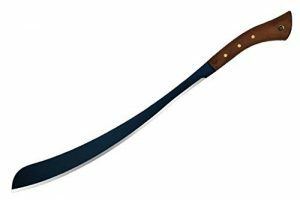 Machetes are handy tools to have if you live in a wooded area or have to maintain one. 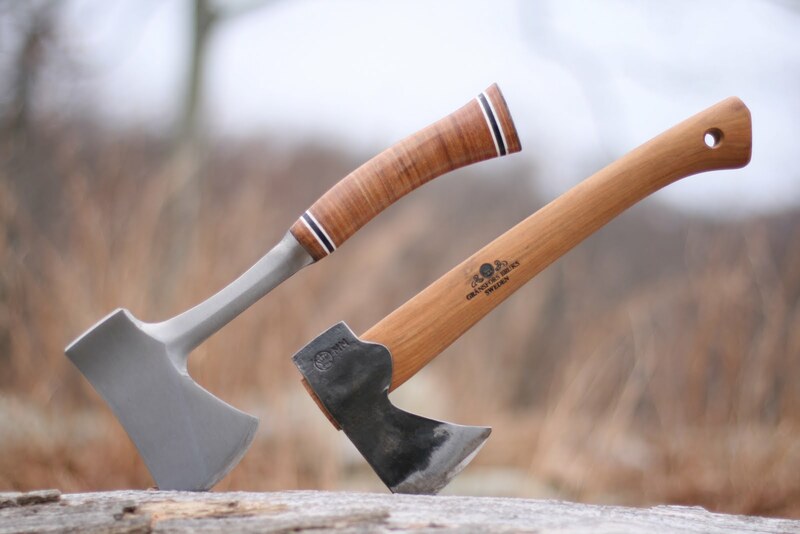 They can be used to chop down small trees, to clear vines, or clear out pests like poison ivy or thistle bushes. 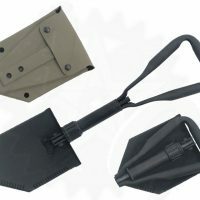 Their long length and curved shape allows you to reach under structures or bushes to remove unwanted vegetation, or even small animals (like snakes). 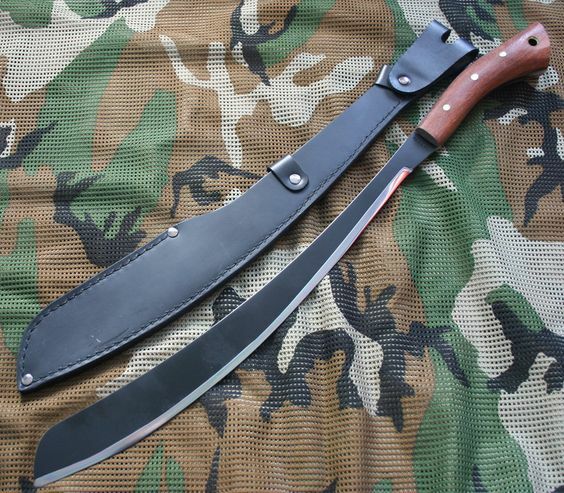 A machete can also be part of your camping kit. 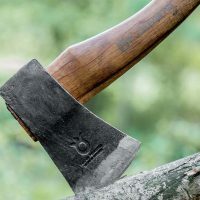 You can use it to clear a spot for your tent, chop branches into firewood, or clear a trail through the woods. 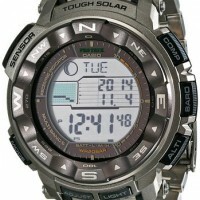 They come with in a variety of lengths with various blade shapes. 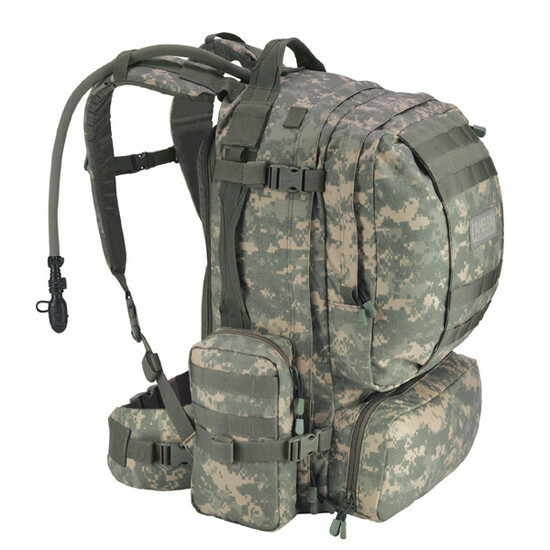 Picking the right one for you is a matter of balancing the needs of the job you are to perform with what you find comfortable and what you find affordable. 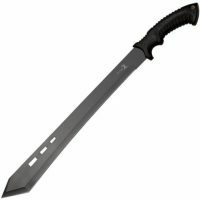 Unfortunately, many of the machetes on the market today are designed for looks, not function, and the price is not always indicative of the value. If you are looking for a machete that looks good, feels good and does good work, look no further than the Condor Tool and Knife Parang Machete. 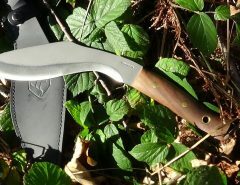 This 17.5 inch bladed machete (overall length – 24 inches), which comes with a leather sheath makes short work of cutting through brush, small trees and vines. 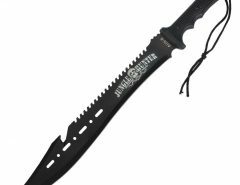 It is extremely well made with a full tang blade made of 1075 high carbon steel finished with epoxy black powder coating. 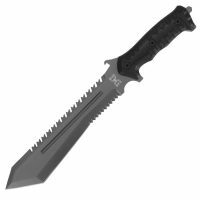 While it weighs about a pound, the balance between the blade and the weight on the handle make it easy to swing with a lot of power. 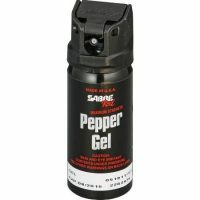 While the blade is thin, it sharpens up easily and it has been very durable, lasting through years of hard work. 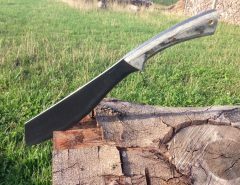 It maintains its edge and if you are not careful, can cut human flesh. 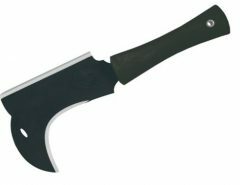 The handle includes a hole through which you and place a leather lanyard or other handle so you do not lose the machete in the underbrush if it falls out of your hand. 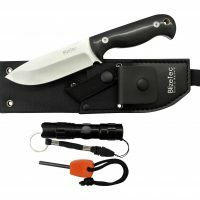 The included leather sheath is both attractive and durable. 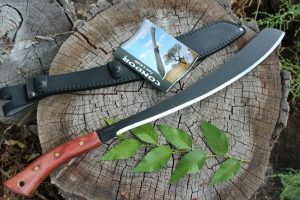 Machetes range in price from the $200 range to as little as $6.00, making the Condor Tool and Knife Parang Machete a good mid-priced choice. 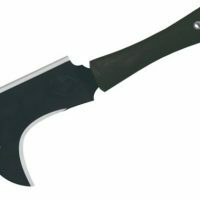 If you pay much less than that, you are likely to get what amounts to a thin metal club bolted on the end of a cheap wooden handle—it may look good, and if what you need is a costume prop, by all means, buy the $6.00 machete, but to get real work done, I’ll take the Condor Tool and Knife Parang Machete (and if I need a costume prop, it looks great in its leather case). 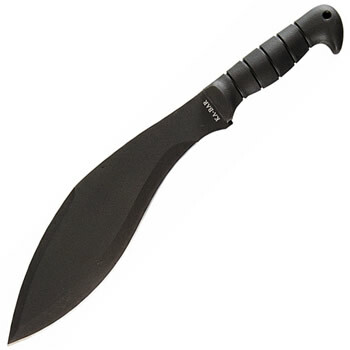 This tool isn’t designed for heavy duty use like a kukri is. 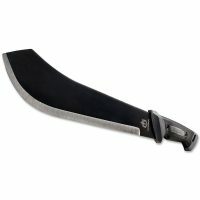 Check out the different types of machetes you can buy. 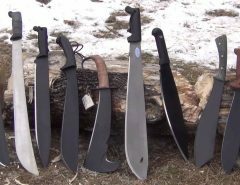 See how it compares to the best survival machetes.